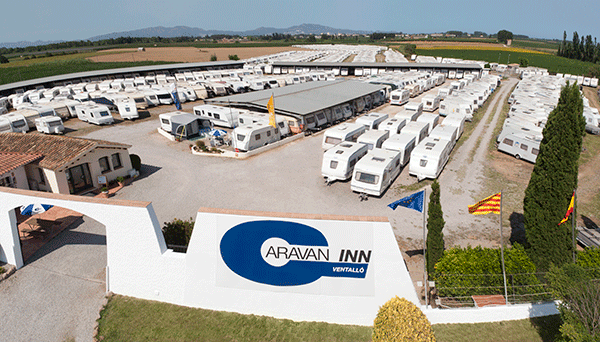 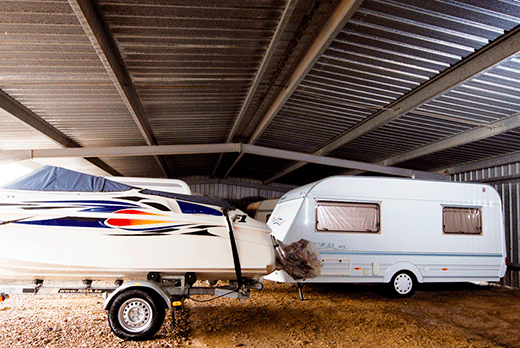 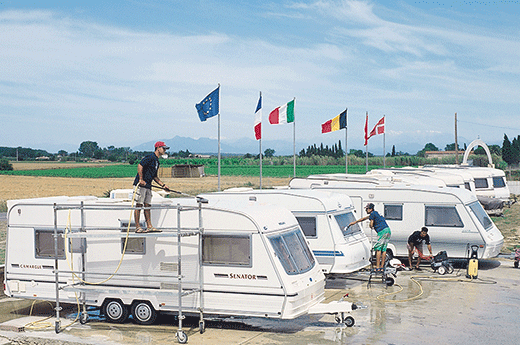 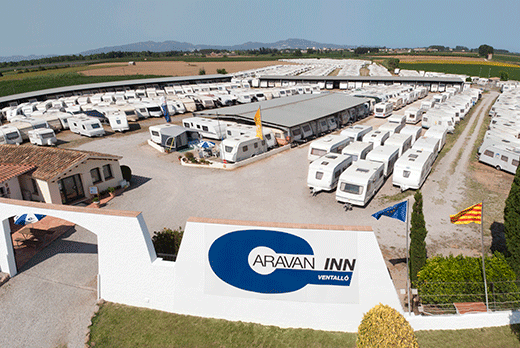 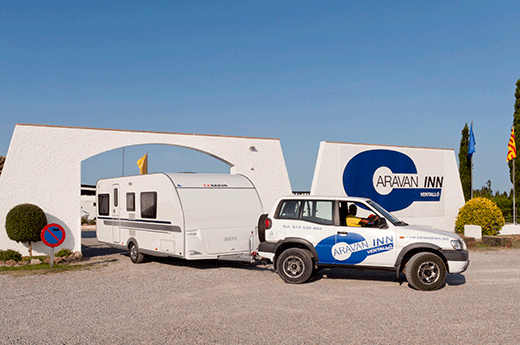 Caravan INN, the caravan park you can trust on the Costa Brava. 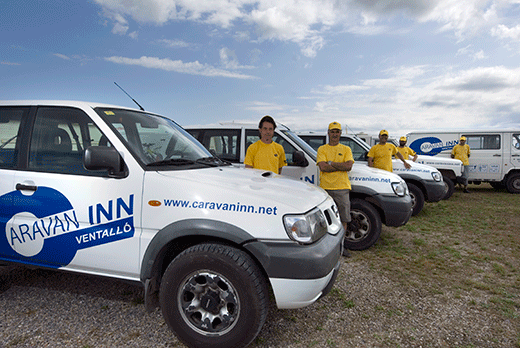 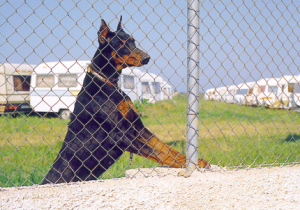 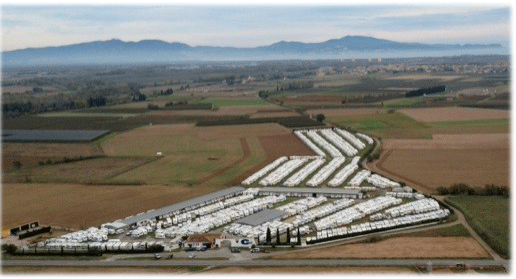 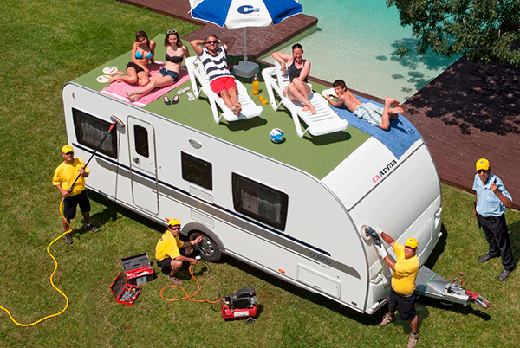 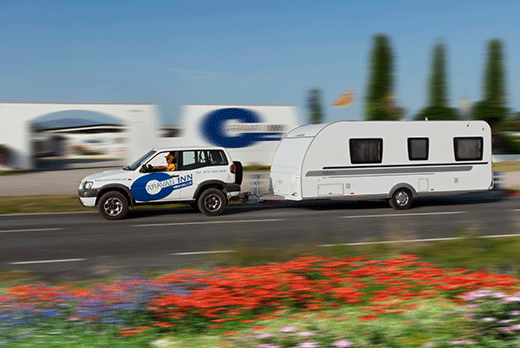 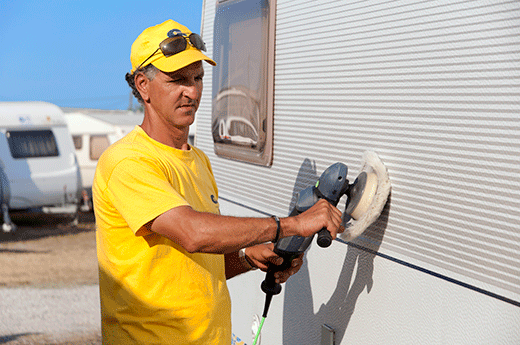 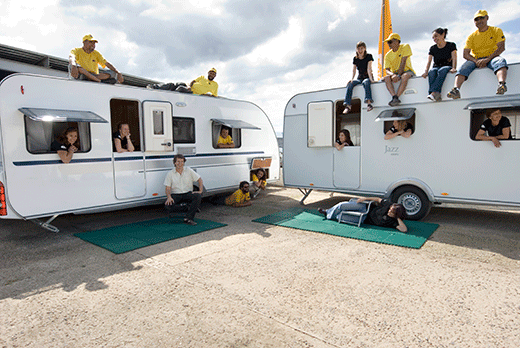 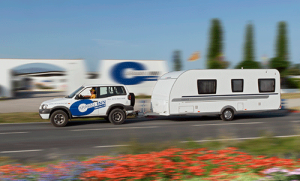 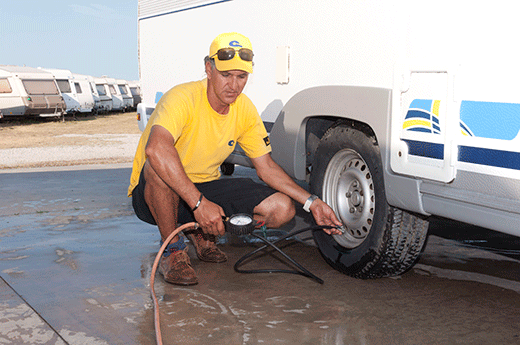 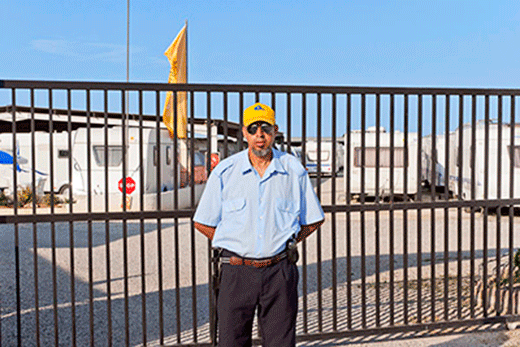 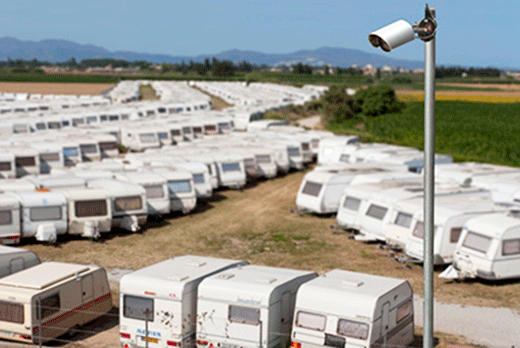 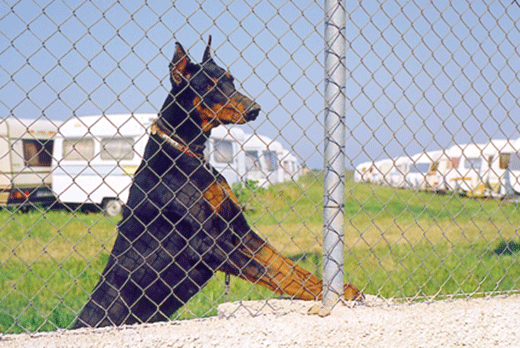 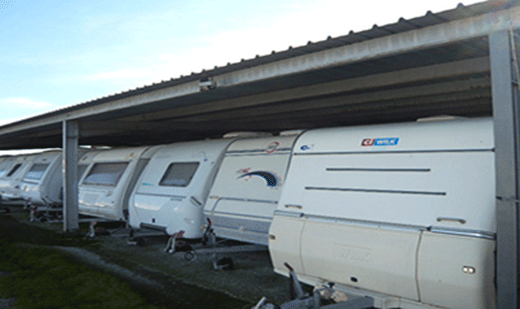 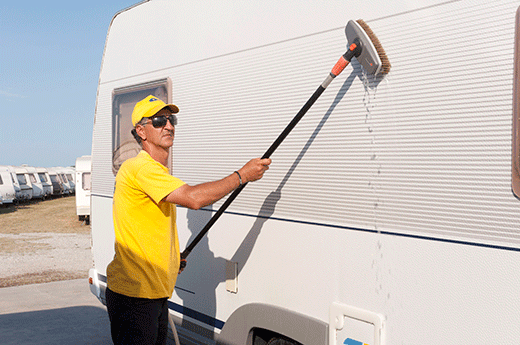 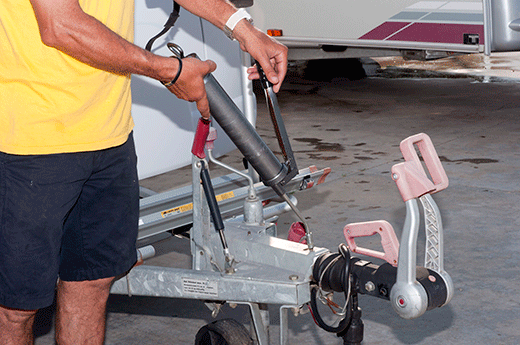 We take good care of your caravan. 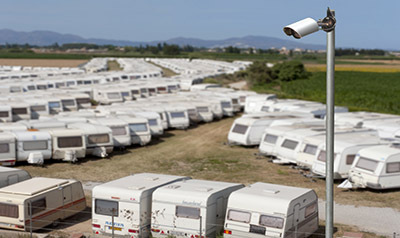 Security cameras, 24-hour connection with the alarm center and police. Security service 365 days a year. 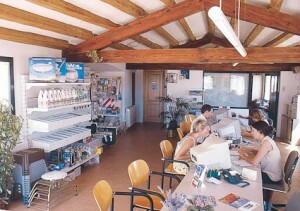 Since 1987 the storage you can trust.